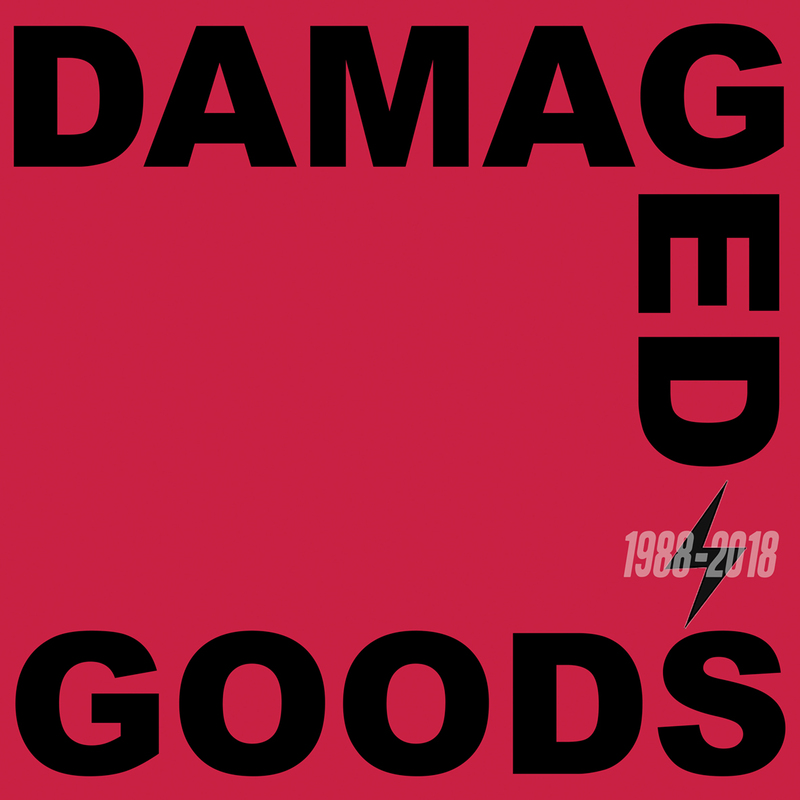 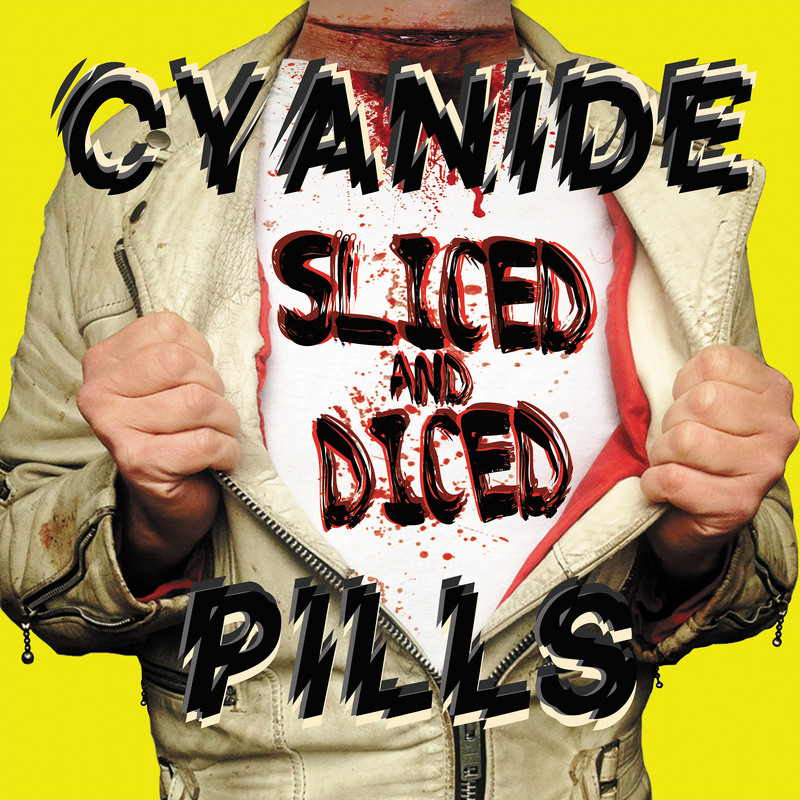 IT’S THE THIRD CYANIDE PILLS ALBUM! 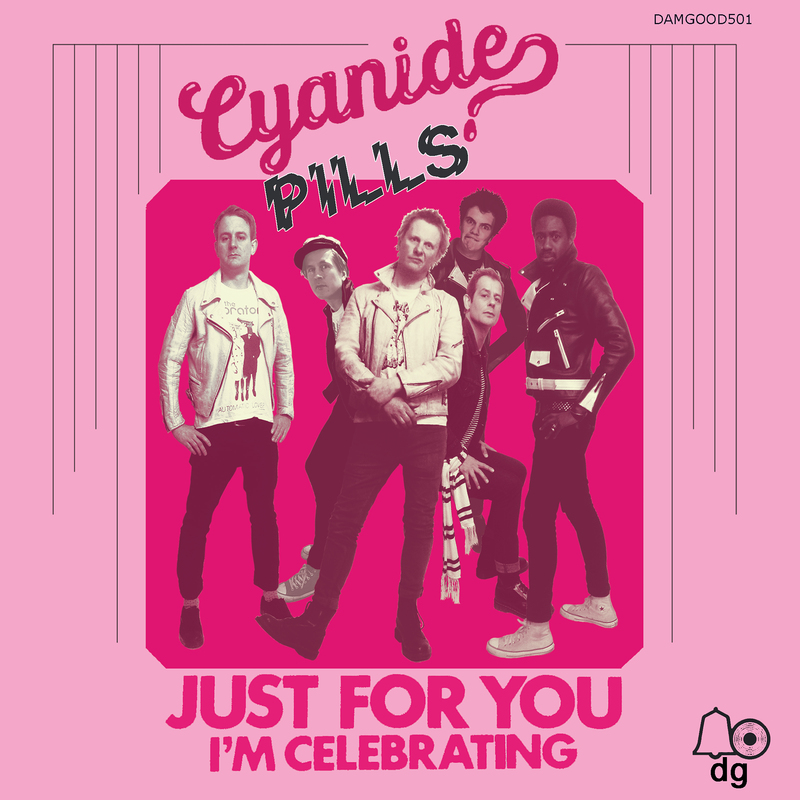 New 7” from Leeds’ finest! 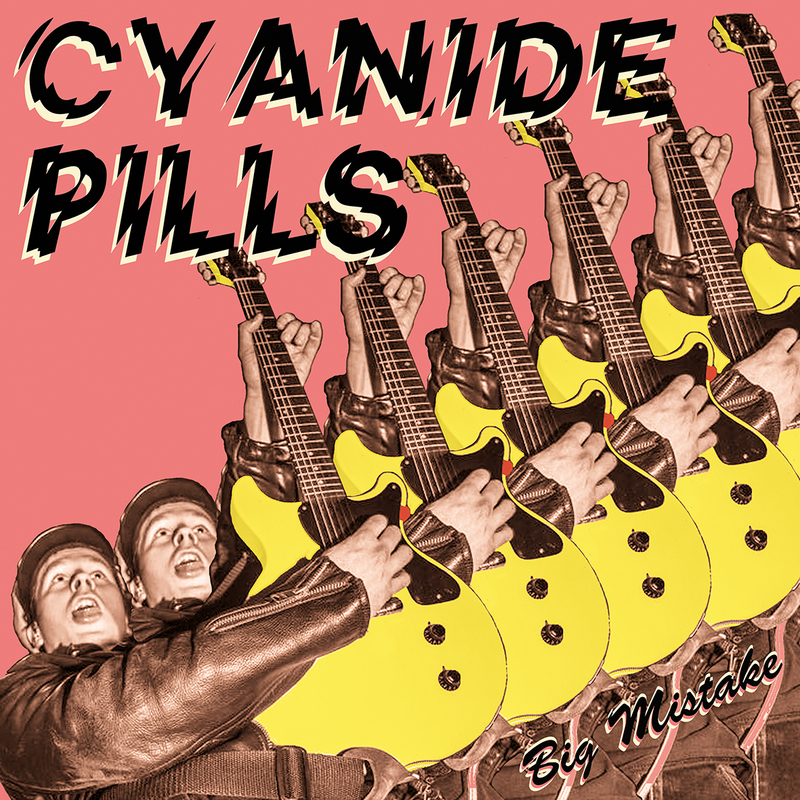 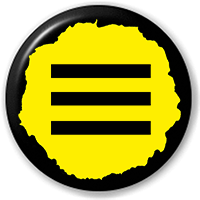 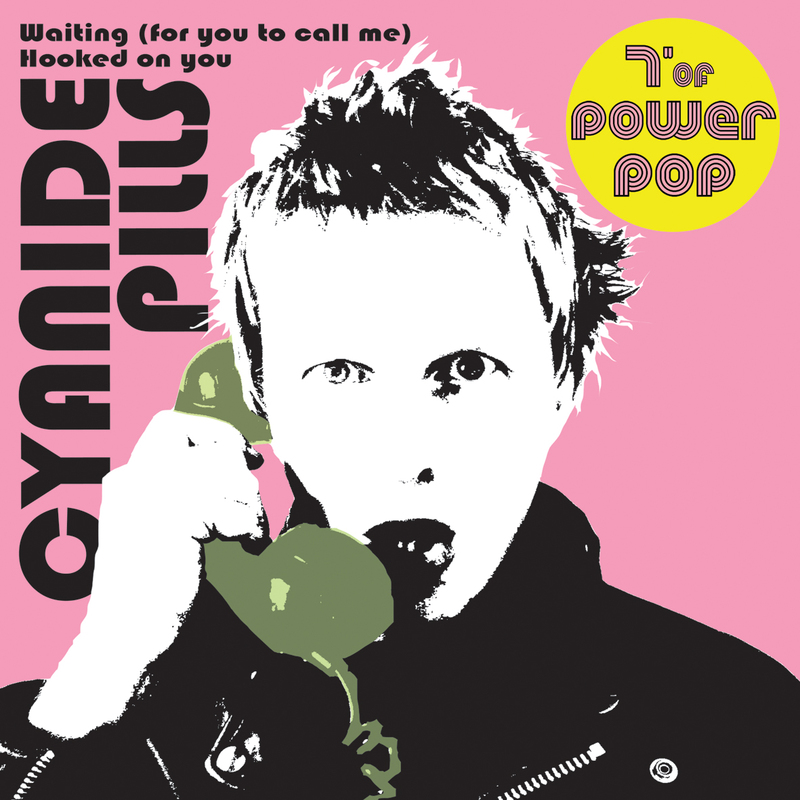 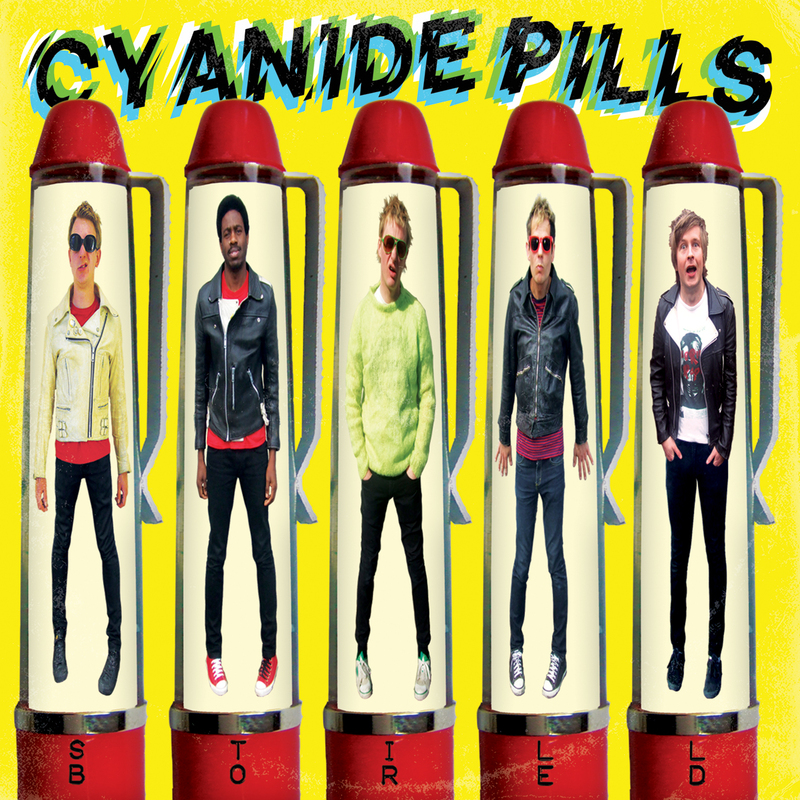 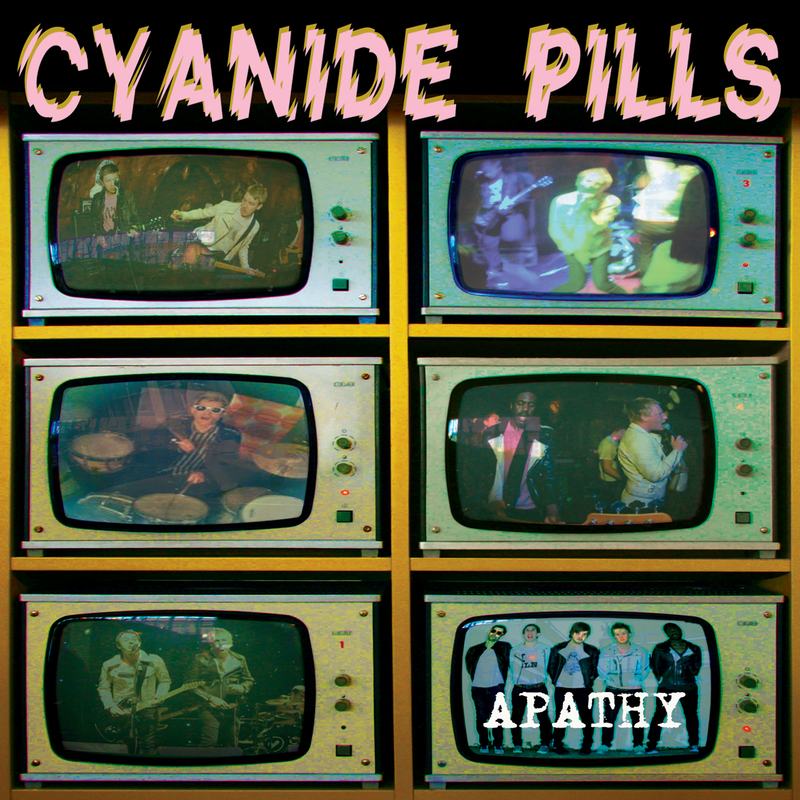 Another brand new 7″ from the CYANIDE PILLS and for the first time ever…it’s on BLACK VINYL! 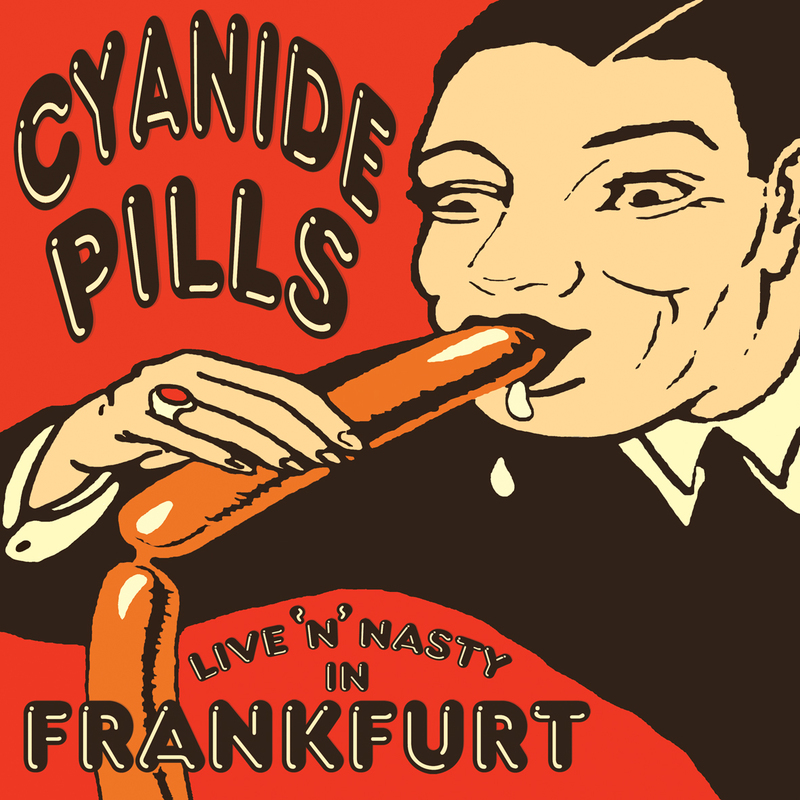 Cyanide Pills recorded live in Frankfurt. 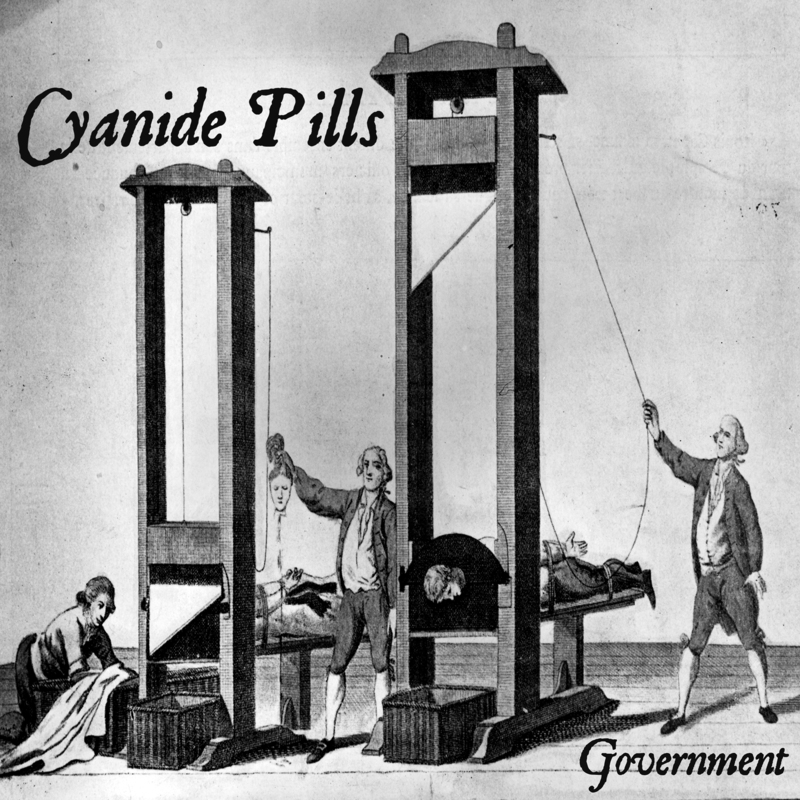 Germany in 2013! 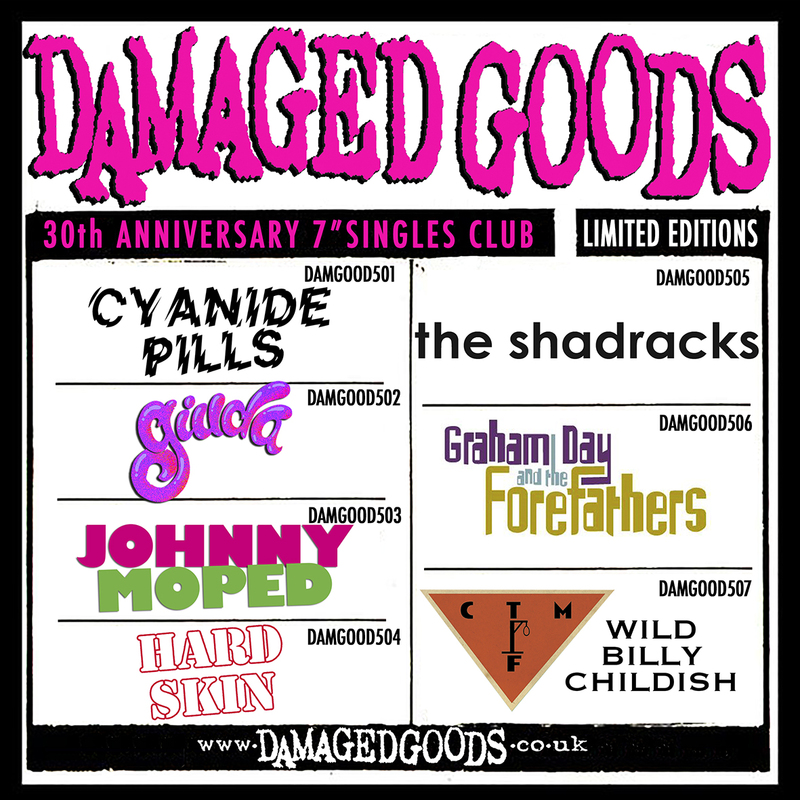 Limited edition 10 vinyl LP!